Savvy Spending: Kroger: Free Temptations Cat Treats coupon! Clip today, use by 12/24! Kroger: Free Temptations Cat Treats coupon! Clip today, use by 12/24! 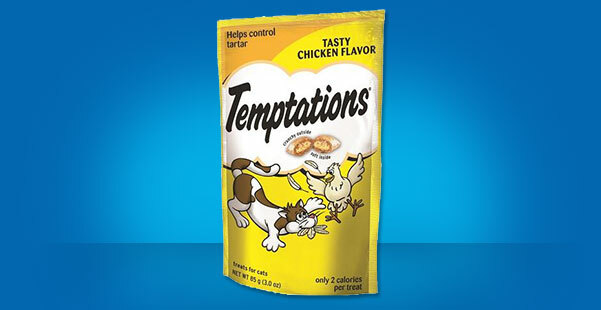 You can download a coupon for a FREE TEMPTATIONS® Treats for Cats, select varieties (2.1 - 3.0 oz.). You must clip the coupon today, but it's valid through 12/24/2017!